Advance registration for this event is now closed. Registration at the door will open at 9:15 AM on Saturday at Roseville Lutheran Church. A link to download or view the music can be found below. Sing the songs of a German master! Join us for a morning of fellowship and song performing Bach’s Cantata No. 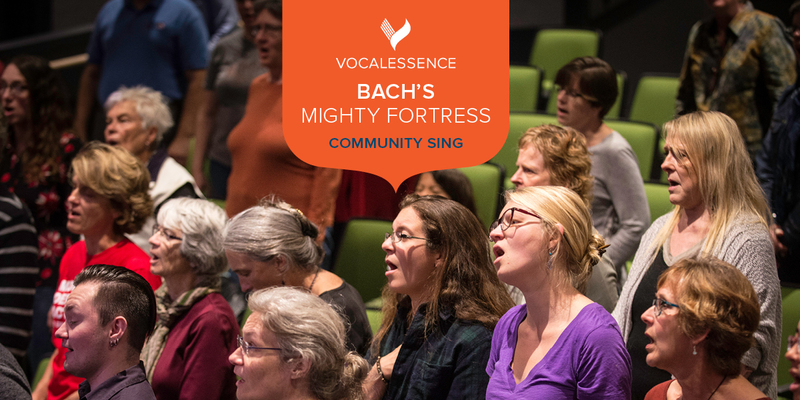 80 – Ein feste Burg ist unser Gott (A Mighty Fortress Is Our God) as well as other Bach chorales and choruses to celebrate 500 years since the Protestant Reformation. Tickets are FREE but advanced registration required. Refreshments will be served. You can view the music for this event below or download it HERE.